Spacious rooms. Good kitchenette. Clean hotel facilities. Very quiet. 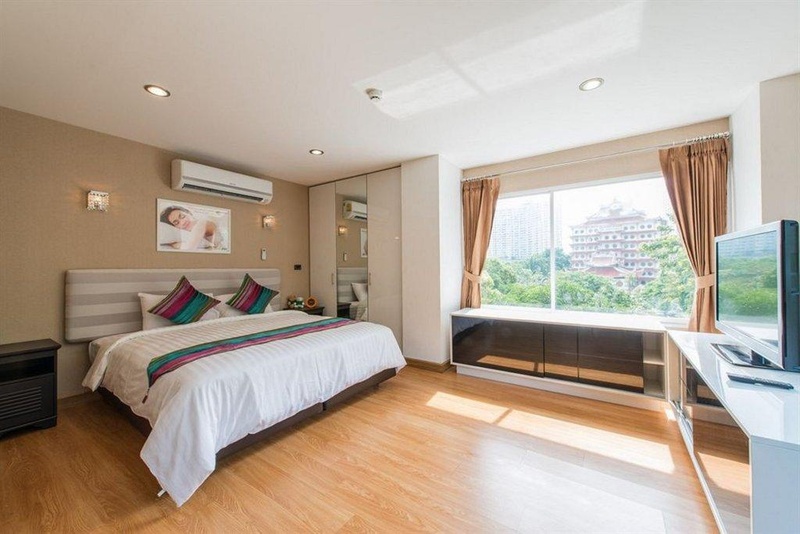 Located in the lovely area of Silom / Sathorn, the hotel enjoys a commanding position in the shopping, nightlife and dining hub of Bangkok. 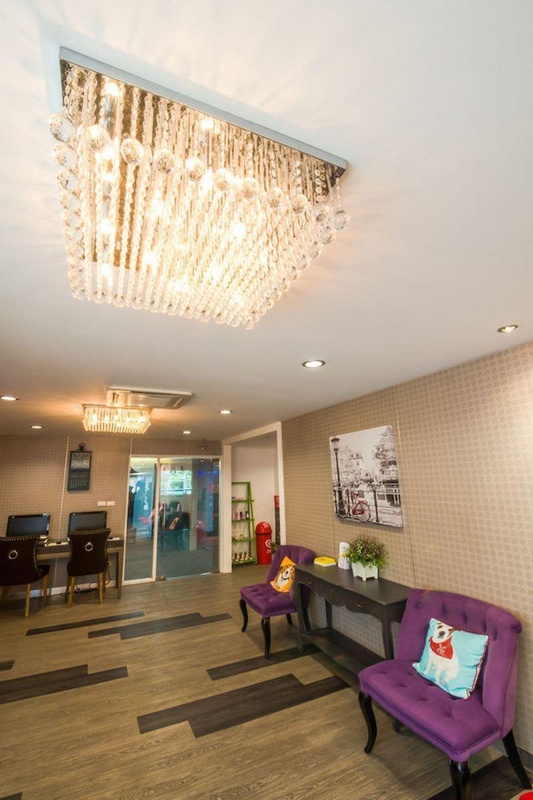 The hotel lies 8.9 km from the city centre and provides an easy access to important town facilities. 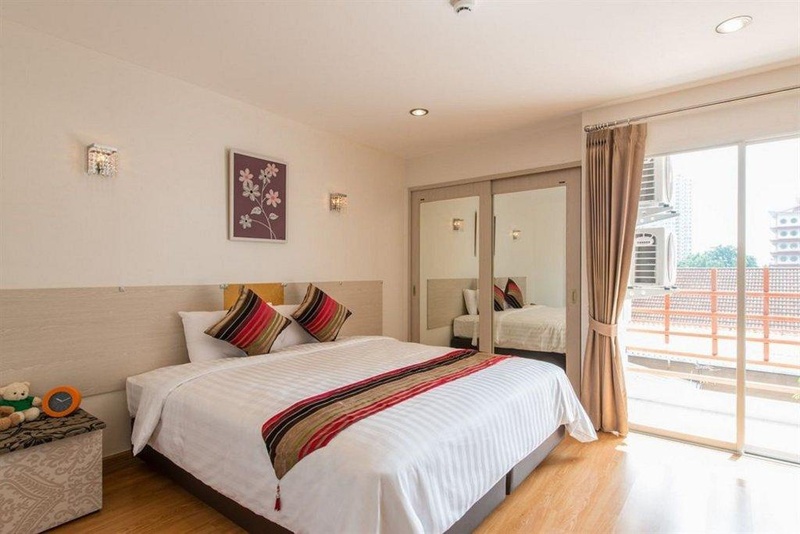 For sightseeing options and local attractions, visitors need not look far as the hotel enjoys close proximity to Central Rama III, Wat Phaeng and Wat Ratcha Khruet Worawiharn temples. 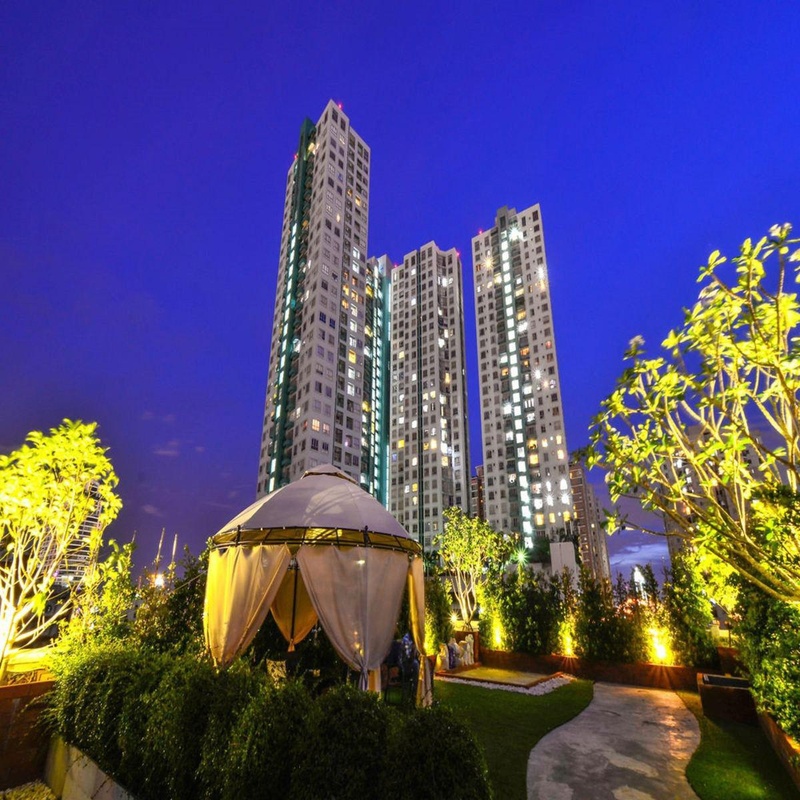 Guests can take advantage of a wealth of unrivalled services and amenities at this Bangkok hotel. Guests can choose from 53 rooms, all of which exude an atmosphere of total peace and harmony. 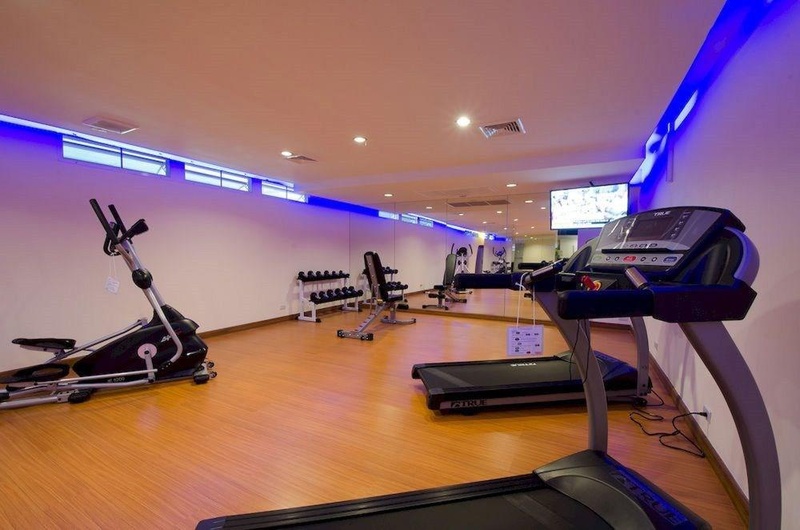 The list of onsite facilities and services include a swimming pool, a fitness centre ideal for sports lovers and complimentary Wi-Fi internet connection. 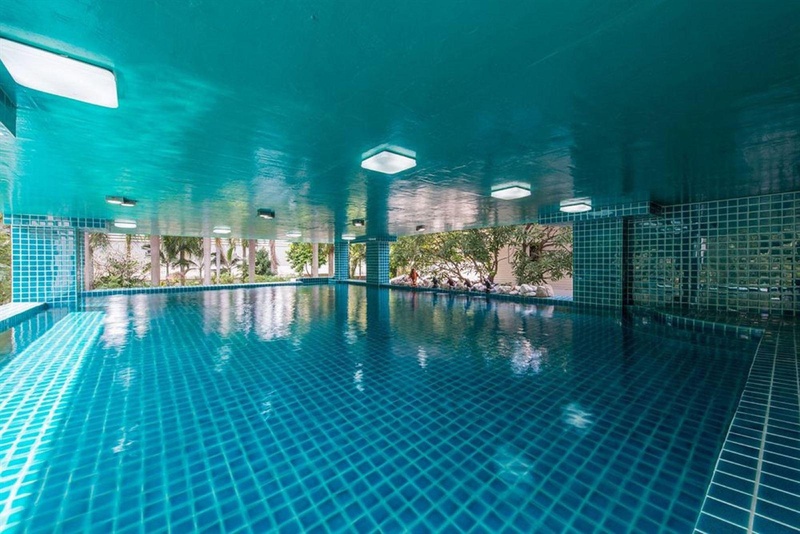 Superb facilities and an excellent location make the hotel the perfect base from which to enjoy a stay in Bangkok. Quiet neighbourhood. Free tuk tuk. Nearby central shopping. Good family hotel. 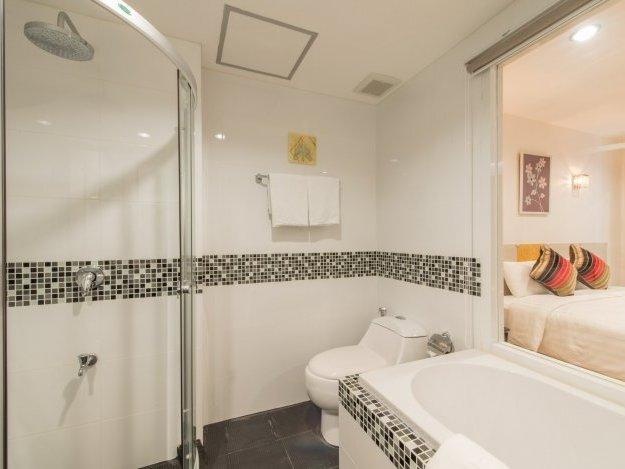 Easily accessible by car and close to shopping areas. Great room. Place, calm. Quiet surroundings. Large bath tub. Complimentary coffee. Free tuk tuk. Cheapest room. Large bath tub. Useful kitchen area. Kitchen well equipped. Speedy check in. Friendly staff. Huge discount. Dirty swimming pool. Clean hotel. Clean room.